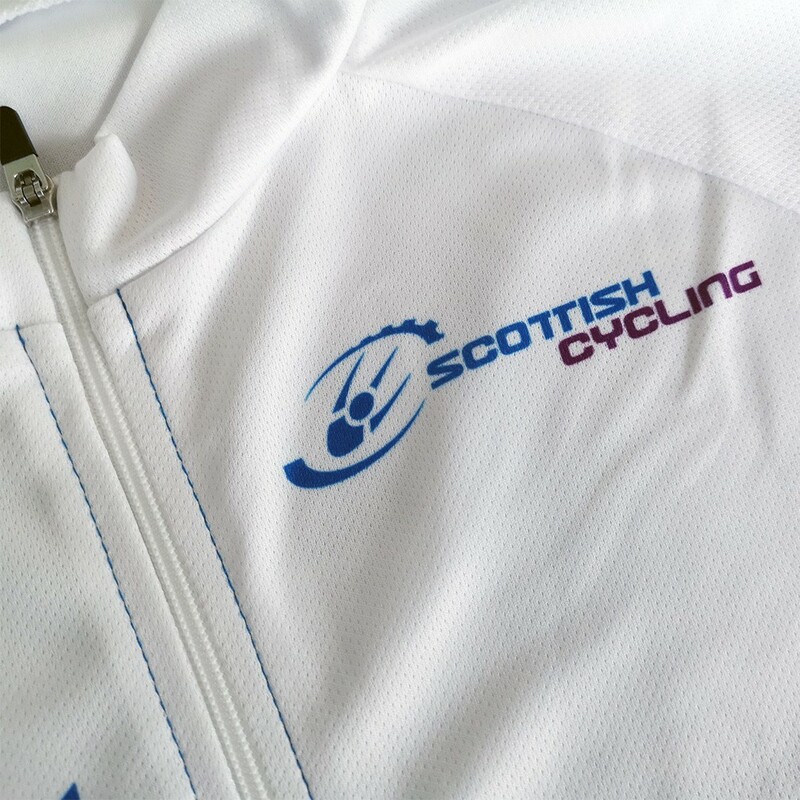 Impsport are proud to be official suppliers of The Scottish Cycling Team Performance and Replica Kit. 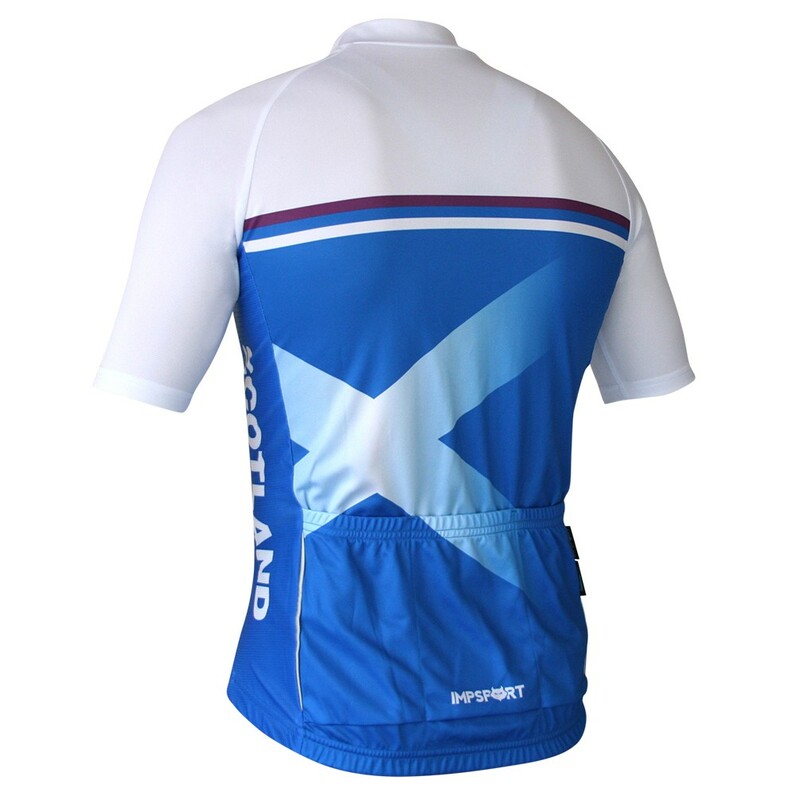 With a full length zip and comfortable fit, the Scottish Cycling Replica Club Fit Jersey is perfect for riders of all levels. 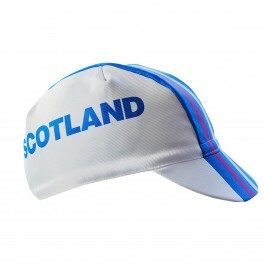 Featuring a unique design based on the Commonwealth Games team kit. 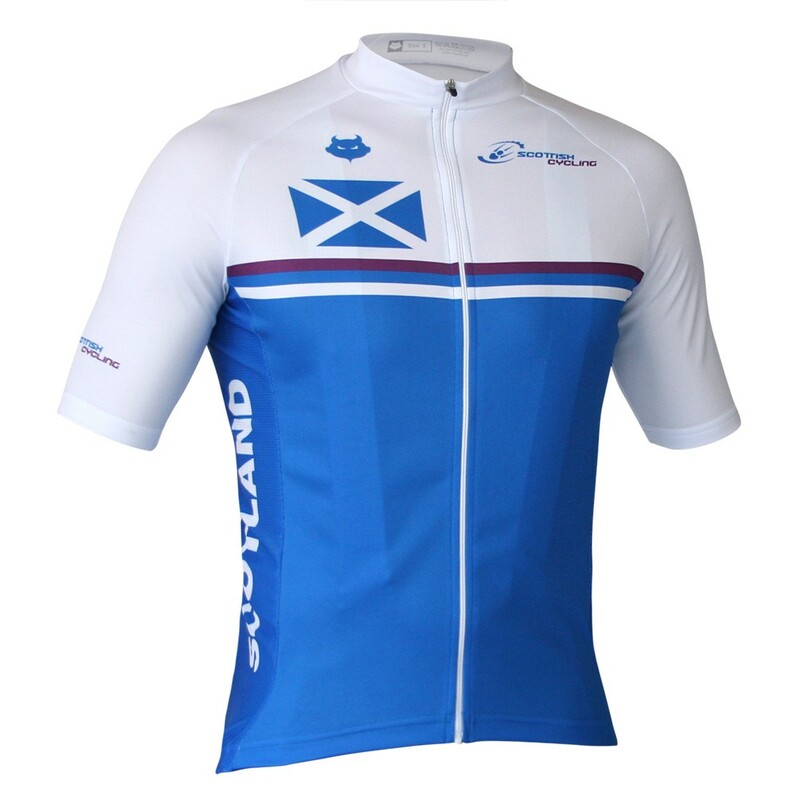 *Get £20 OFF when you purchase the Scottish Cycling Replica Club Fit Jersey and Scottish Cycling Replica Club Fit Bibshorts. Discount applied automatically at checkout. Raglan sleeve offers increased comfort, fit and large logo design area. 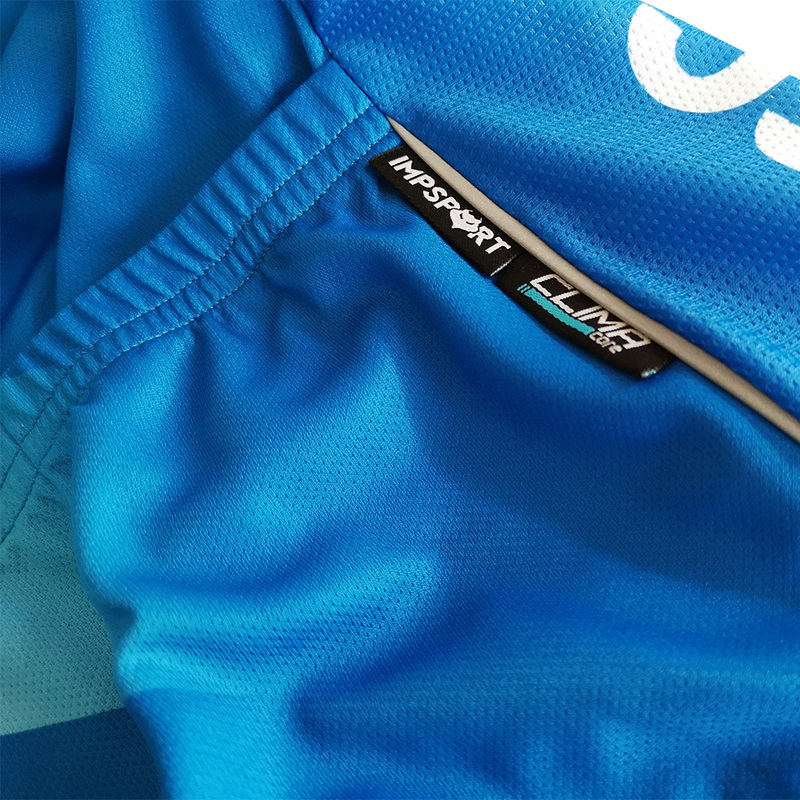 Elasticated pocket on the lower back helps improve fit of the garment and keeps belongings secure. The Jersey comes with three rear pocket compartments. 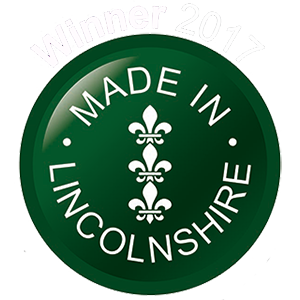 Available in mens and ladies specific sizes.